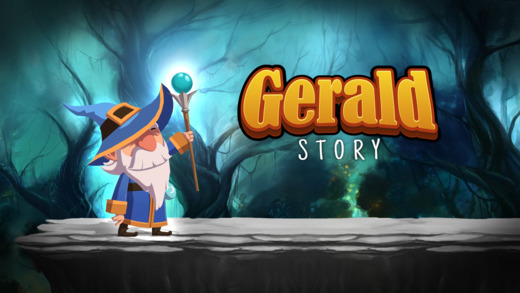 Run, jump and have fun with the magician Gerald. 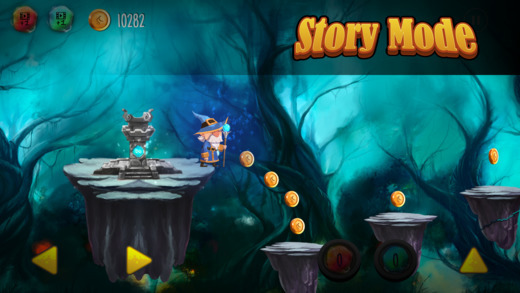 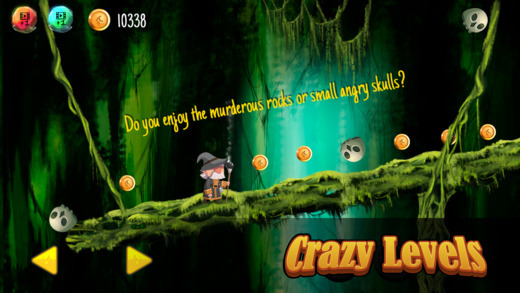 Help him to overcome challenges of skill, timing and puzzle, in a journey full of humor. 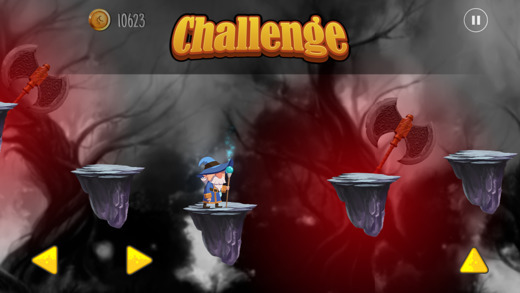 Collect the PowerUps, discover and explore various hidden rooms.